Weddings are our passion and we believe that shows in our work. Below you will find some examples from recent weddings we have photographed, as well as well as examples of work from various parts of weddings we have done. 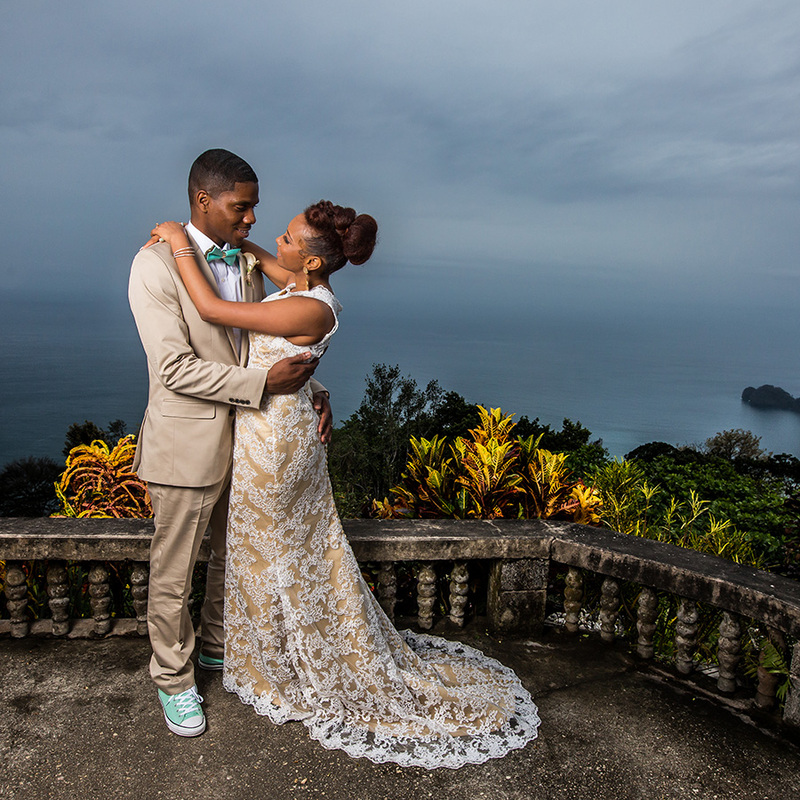 Ashly and Parnel were married at the beautiful North Deck on the island of Trinidad in Trinidad and Tobago. While it rained most of the morning, the weather let up during their ceremony and photo session 1800 feet above sea level. This was a wedding to remember! Also seen in Southern Bride! Brittany and Michael had a lovely November wedding at Vinewood Plantation in Newnan, Georgia. 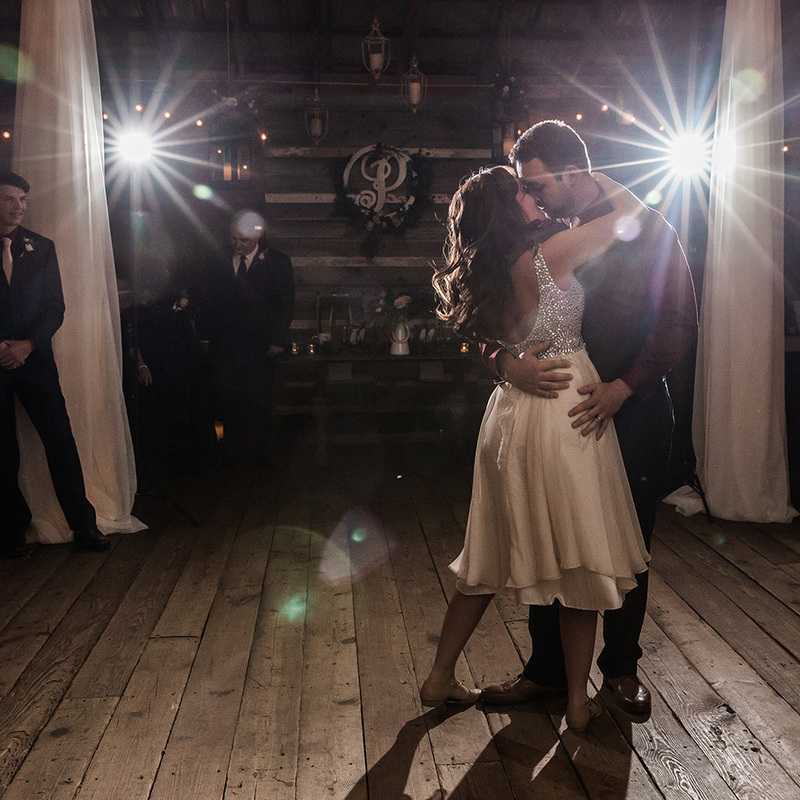 Rich reds and blues adorned the wedding party and decor, and their first dance rivaled a performance on Dancing with the Stars! Darcy and Eric’s love story is one that will stay with us for a long time. 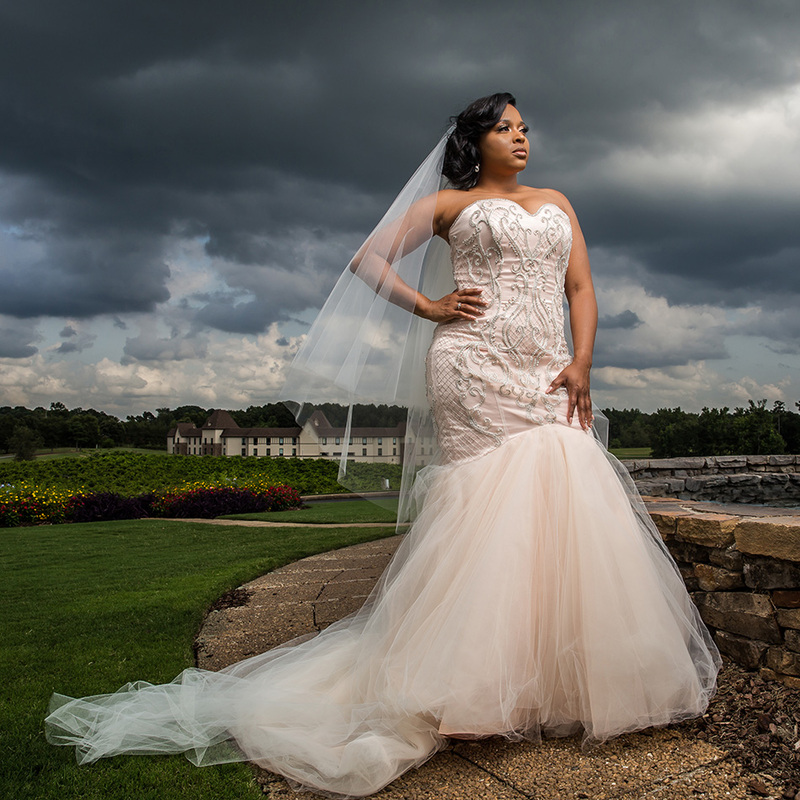 They got ready at Chateau Elan Resort and Winery and were married at 550 Trackside, a historic venue in Lawrenceville, GA. Darcy wore a custom blush wedding gown and looked simply radiant! Also seen in Southern Noir Weddings!